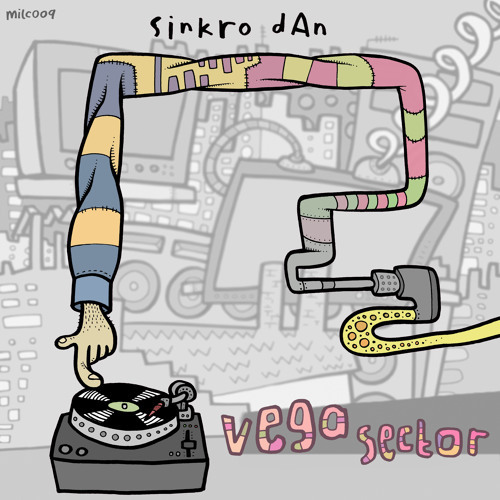 Latest Release is milc009 - Sinkro Dan - Vega Sector e.p - link to buy - http://www.beatport.com/release/sinkro-dan-vega-sector/1098122 or http://www.junodownload.com/artists/Sinkro+Dan/releases/ forthcoming free 10 track e.p at 2000 followers ! deep,wonky and strange dubstep. Sinkro Dan representing & Released by - badman Press - Monsta dubs - Milc - bass punch records - Imperative recordings Free 7 track birthday e.p 10/03/2012 - www.sendspace.com/file/4vn2jw search "sinkro dan " on all major digital retailers for my stuff - beatport , i tunes , digital-tunes,juno ,chemical etc contact me @ facebook/sinkro dan @ twitter/sinkrodan @myspace/sinkrodan @youtube/sinkrodan @MIXCLOUD.COM/SINKRODAN msn - sinkrodan@hotmail.co.uk aim - sinkrodan@aim.com Dj`s and labels holla .